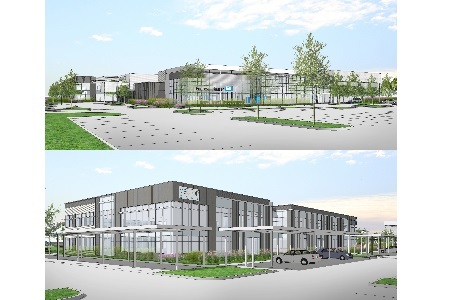 Endress+Hauser announces it plans to build a new 100,000+ square-foot Gulf Coast Regional Center Campus in Pearland, TX, just outside of the Houston area. The campus will be located in Pearland’s lower Kirby District, in close proximity to the company’s oil and gas customer base. Construction is currently being planned to begin in 2019 with completion by the end of 2020.